Since the start of the season, I have been running some posts to assess how David Moyes has fared in his reign as Manchester United manager. I written 3 previous posts and this was supposed to be the final. I had planned it for the end of the season but now that Moyes has left Old Trafford before the season concludes, it is plain and simple that David Moyes is not the real deal at Old Trafford. The season has been dismal for united and what can be used to describe such dismal performance is when the defending champions languish in 7th spot for over 3 months. With 4 games to spear, it is possible that united will end the league campaign in 7th, the lowest position united have finished in the 21 year history of the Premier League format. It’s surprising that the noise about Moyes should be sacked came after the 2-0 defeat to his former club Everton on Sunday. The defeat which confirmed that united won’t be able to make it to next seasons Champions League. Why hadn’t the board taken action when united where still 7th by the middle of the season? Well it’s not always good to change managers in the middle of the season. Its better it’s done before the midpoint of the season. The united board and the fans just kept having faith in a man who wouldn’t deliver despite the numerous chances given to prove himself. Let’s hope the board have learnt their lesson. A big mistake the board made was thinking that Moyes can emulate Sir Alex Ferguson or rather I would blame Fergie for selecting Moyes. I still don’t know what Fergie saw in Moyes that prompted him to pick Moyes as his replacement upon Fergie’s announcement that he was retiring last season. 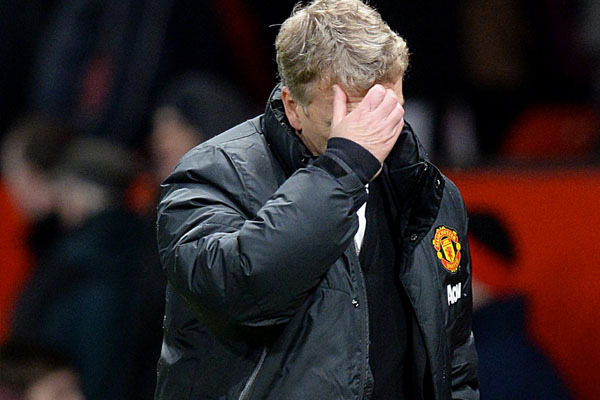 Selecting Moyes is probably the biggest mistake Fergie made as a manager. Fergie stayed in a club for 27 years. I don’t think there is any manager who can be at the same club for 10 years now. Arsene Wenger is the last of longest serving managers and he should be calling it a day very soon. 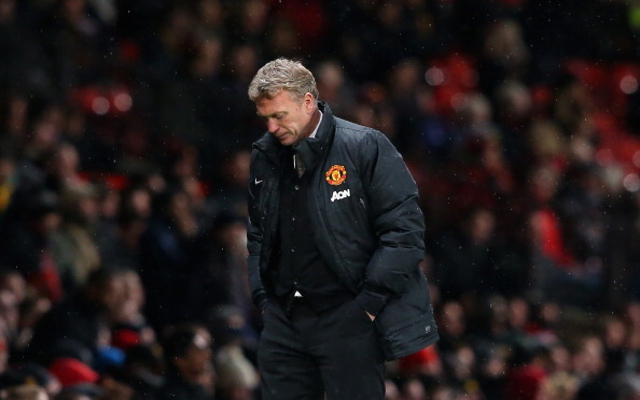 Did united think Moyes would be at the club for 20 years or more? If that was the case, they were wrong. 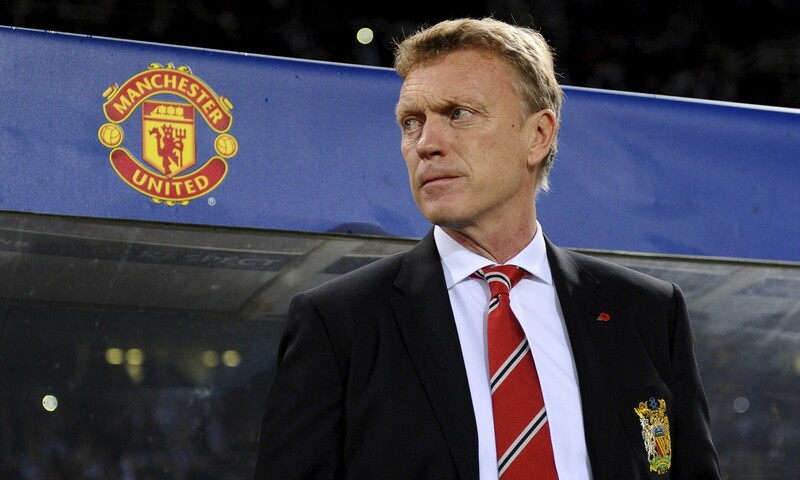 Another big mistake that the united board made was to give Moyes a long term 6 year contract. Football has become wise today and no club board commits a coach to a long term future because of a possibility the manager will not deliver no matter how good he is. Pep Guardiola is on a 2 year contract in Bayern Munich, Jose Mourinho is on a 3 year contact at Chelsea and Laurent Blanc is on a 1 year contract at PSG. No club is ready to take a risk so united doing this was a huge mistake and a lesson must have been learnt. Apart from the fact that Moyes put united in its worst position in the Premier League, there are certain things that Moyes did that weren’t questioned. How do you explain the defending champions having 11 league defeats? How do you explain the defending champions having 57 points at this stage of the season? How do you explain rivals Everton, Liverpool and Manchester City doing a league double of victories against united? Something that has never happened before in united’s history. 3rd place was the lowest finish Fergie achieved in the Premier League so what excuse does Moyes have for not putting united in at least 3rd place? I remember he once said united lack world class players and I laughed. 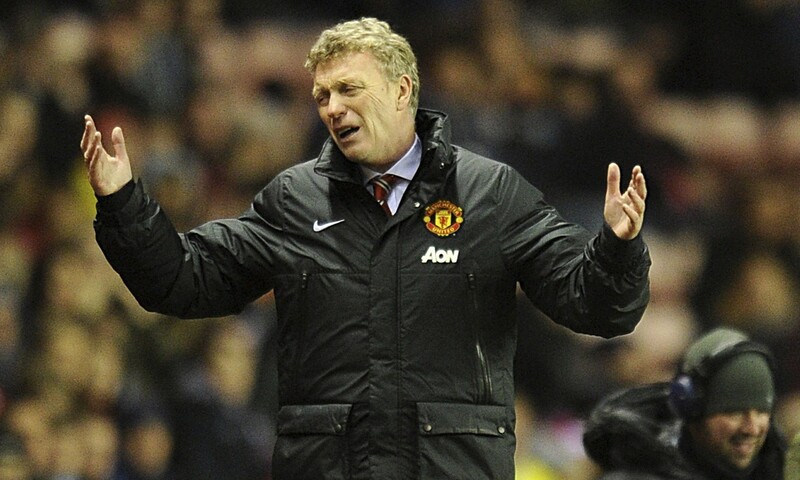 That was the first time I felt Moyes didn’t know what he was doing. You have Rooney, Van Persie, Carrick, De Gea, Rafael among other and he says no quality. Yes, united need reinforcements but it’s not like the current squad cant challenge for the title. He needed quality and was given quality transfer money. He brought quality in Mata and Fellaini yet he hasn’t brought out the best in them so who is to blame? 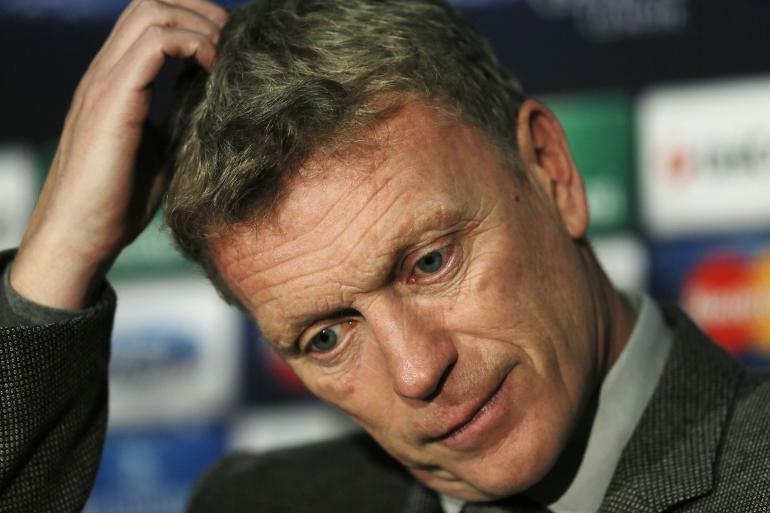 Some say Moyes should not have been sacked that he needed time to adjust. They point to the fact that Liverpool finished in the same 7th position last season. One should ask the question that when Liverpool finished 7th last season where they defending champions? Liverpool has been a league underachiever for 24 years and they look set to break it this season. They have been rebuilding a team that has not been at its best in the league. That is not the same with Moyes because he inherited a championship winning team. Brendan Rogers didn’t when he came to Liverpool. He gradually rebuilt a team and now they are reaping rewards as they edge closer to their 1st title in 24 years. Even Wenger’s Arsenal that isn’t as strong as Manchester City and Chelsea combined still attains a top 4 finish. 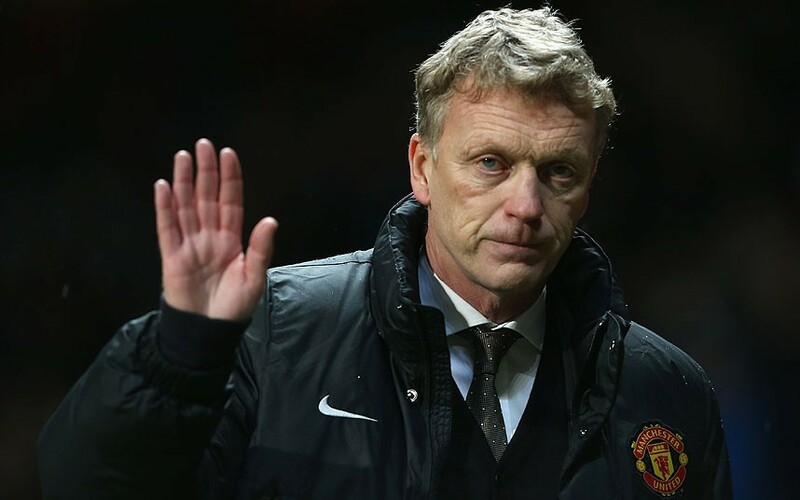 David Moyes left Manchester United in a big mess and that is a big fact. Now that Moyes has messed things up at Old Trafford, the board must have learnt a lesson that won’t repeat itself. They face the big task of selecting a manager that will bring united out of the mess made by Moyes and propel the team to the heights Fergie achieved and that does not include staying at the club forever. Moyes putting united in a position of not qualifying for the Champions League and possibly Europe next season might actually be good. United do need to rebuild for the coming season and with an exodus of players set to happen, a large amount of players will come in as replacements. These players will need to blend and adapt and a good way for that to happen is by not participating in Europe. If you participate in Europe, it’s a distraction to league commitments. Trying to progress in the Champions League and Europa League has interfered with teams league ambitions over the years and it has cost them better league finishes. If united don’t participate in Europe it gives them that ability to become stronger so that even when in Europe they can go high up the ladder. Liverpool have benefited from this as they didn’t participate in Europe this season. It has made their performance in the league one of the best and strongest in Europe. United needs to go through this similar phase Liverpool is going through so they can come out stronger bigger and better and above all continue to be a force to be reckoned with as it has been over the years rather than a team you can deal with easily and earn free 3 points.